NSS is one of the leading Risk Management companies specializing in risk mitigation strategies, protection of personnel, digital and physical infrastructure. At NSS we implement security solutions for organizations across all industries like banking, technology, pharmaceutical, manufacturing and financial services. While our clients focus on their core business, we implement security solutions tailored to their requirements. NSS conducts training programs and workshops in personnel safety and security, infrastructure protection, corporate and cyber security. The training programs provide opportunities for hands-on learning with well designed use of lectures, exercise and practice sessions. The training methodology uses experiential learning with the right mix of knowledge and skills. Are you Ready to have a Talk? 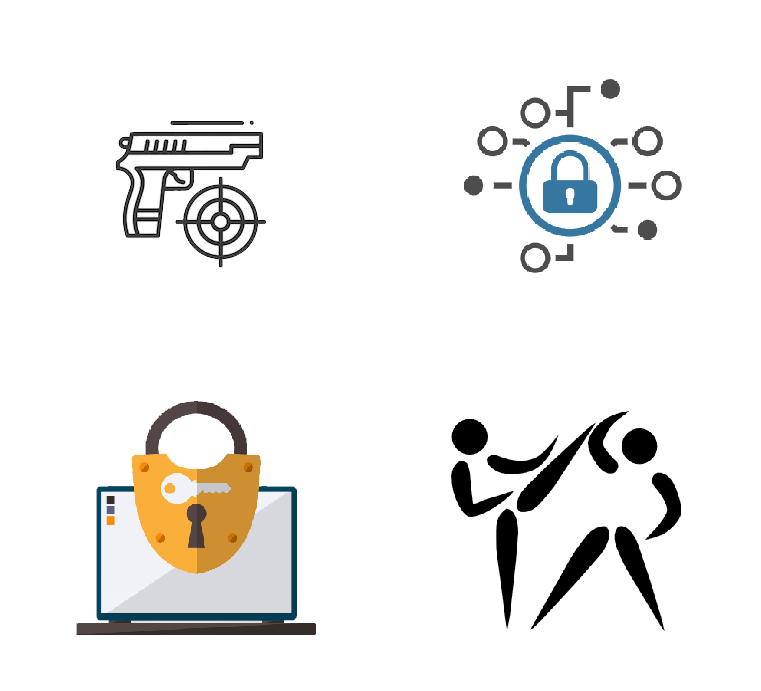 We offer a full range of Security Consulting, Information Security Training and Customized Technology solutions to Government, Quasi-Government and Corporate worldwide.